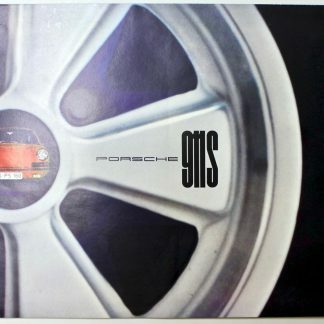 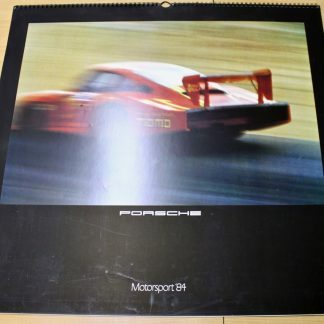 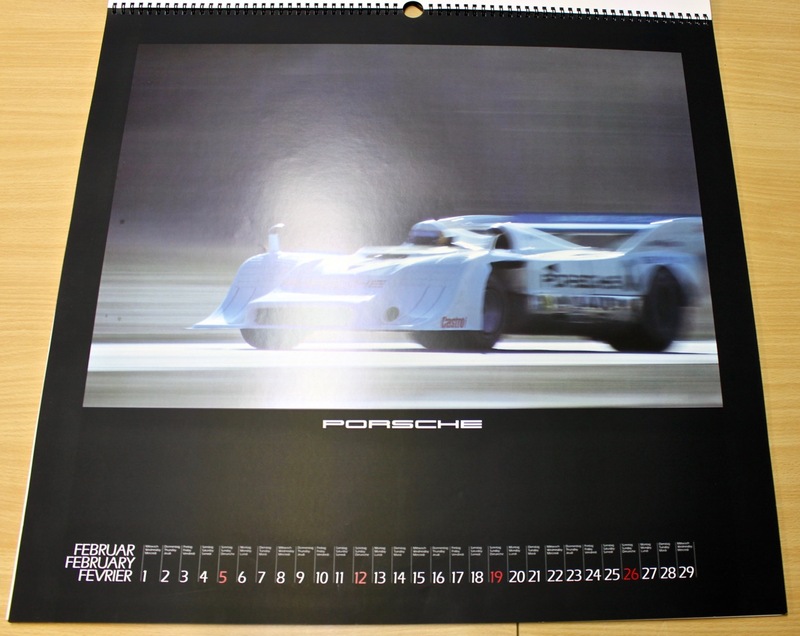 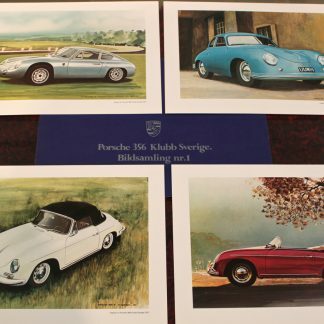 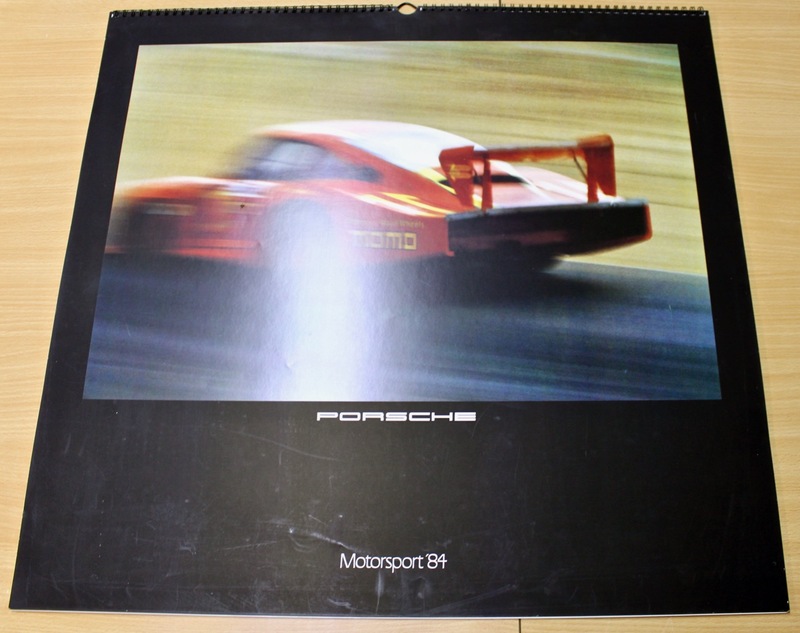 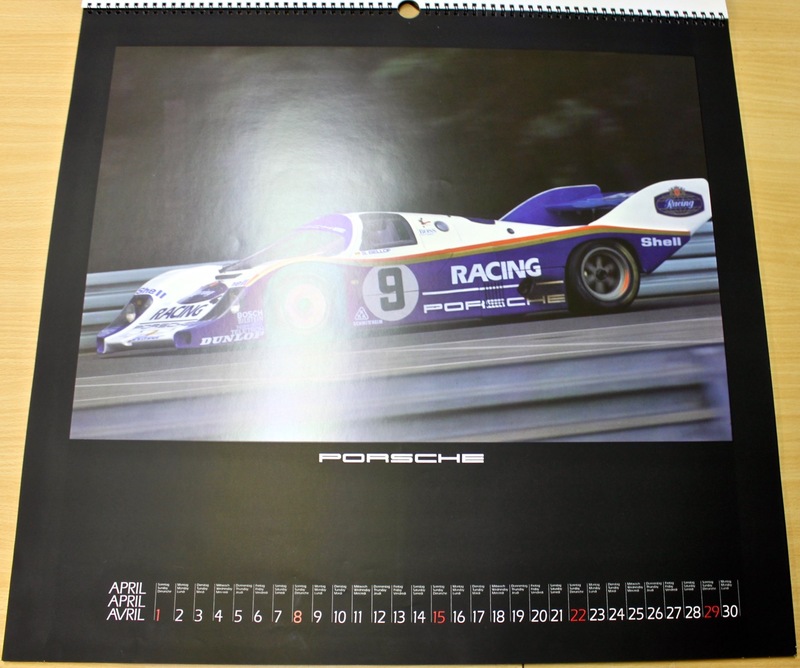 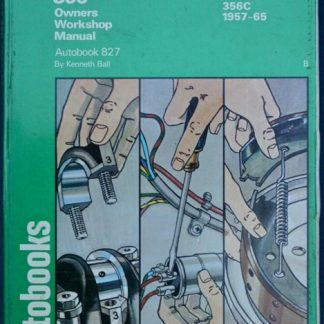 Porsche Calender for 1984, Motorsport/Rennsport. 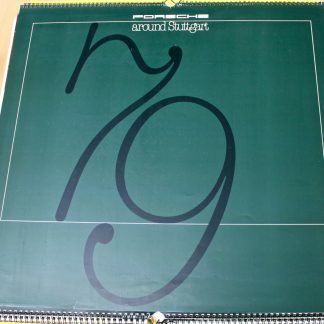 Beautiful calendar that seems to be a special (as there is another calendar for 1984). All months included. 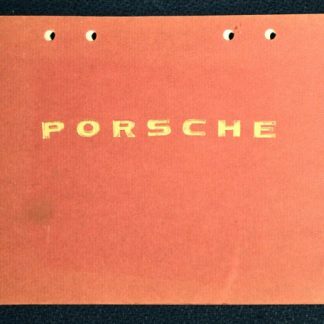 Large format, about 59×56 cm. 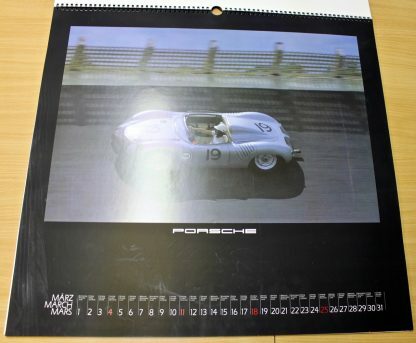 The weight for a calendar is about 3kg (so shipping may be a bit more than the default 10€).